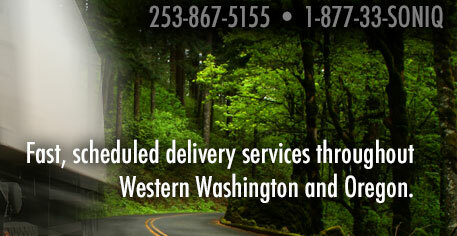 Pick and Pack naturally falls in line with our delivery and warehousing services. 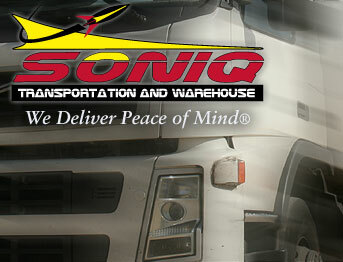 Allow SONIQ to itemize and consolidate your warehoused freight for delivery. Our trained personnel picks the piece count, palletizes and shrink wraps your goods in preparation for shipping. There is no job too small or too big for us to handle.